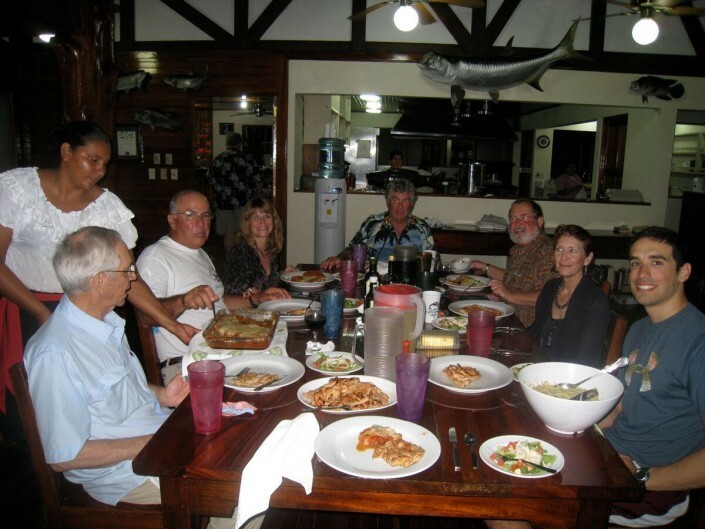 Rio Parismina Lodge is located in a tropical jungle on the banks of the Parismina River and is within minutes of marauding schools of tarpon that cruise the mouth of the river searching to satisfy their endless appetite. Rio Parismina’s highest marks go to their fishing program. Anglers enjoy the comfort and safety of 21′ deep V sportfishing boats. Experienced guides are able to get to the fish faster and the result is more time spent hooked-up! 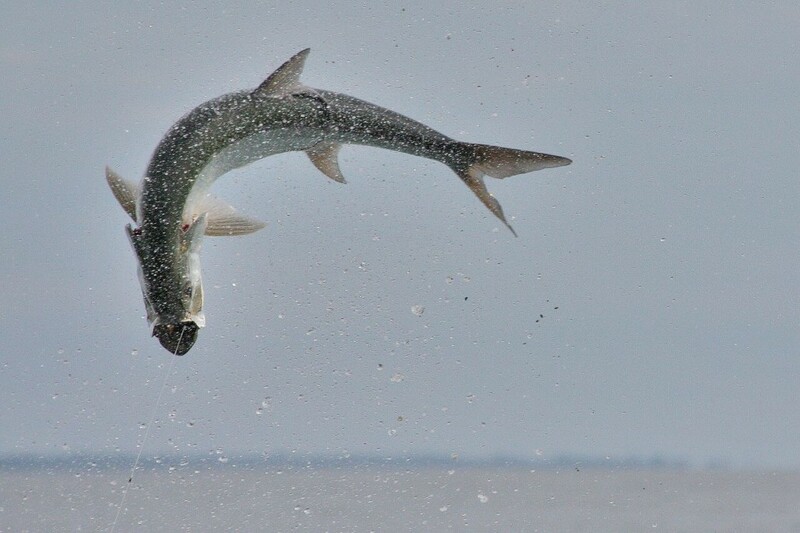 World-class snook fishing can be had in the surf at the rivermouth. 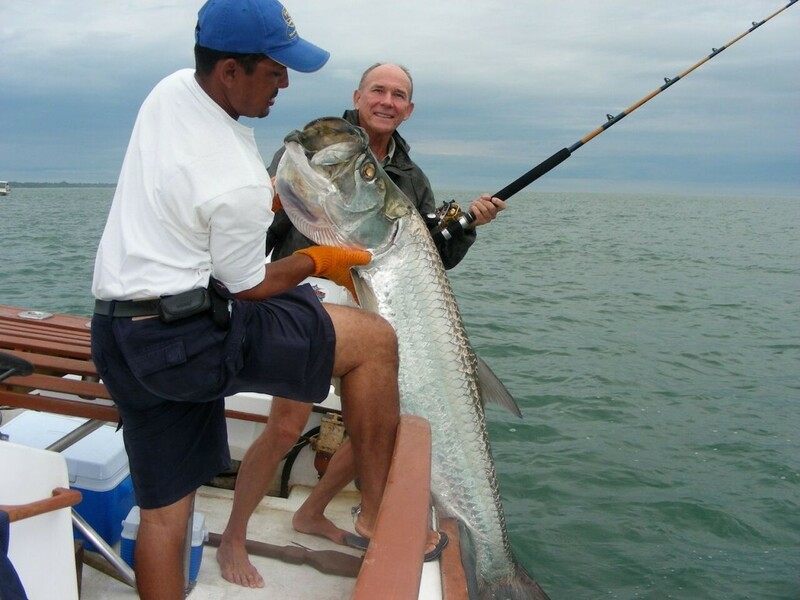 Rio Parismina Lodge is a world-class fishing resort famous for giant schools of Tarpon and home of 4 world-record Snook. The lodge is especially designed for light tackle angling for Tarpon, Snook and other species. They also offer two separate fleets of boats. 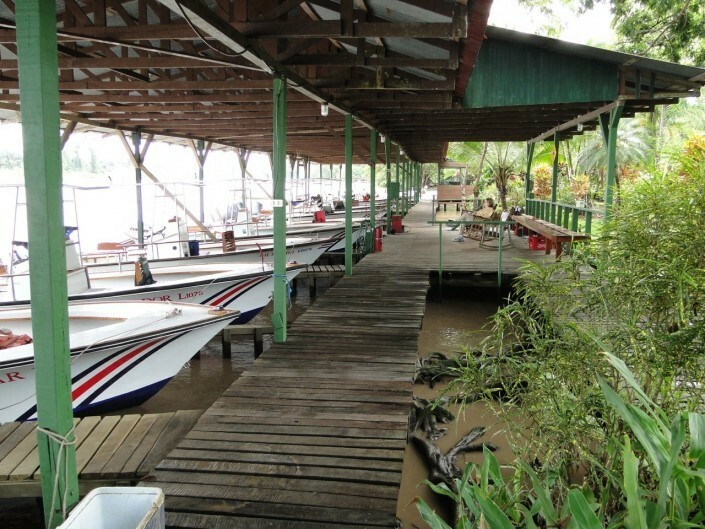 The 21 foot state-of-art ocean crafts and 16 foot johnboats for exploring the jungle rivers and national park of Tortuguero. They have the best and most experienced English speaking guides in the area and most of them have been with there for twenty plus years. 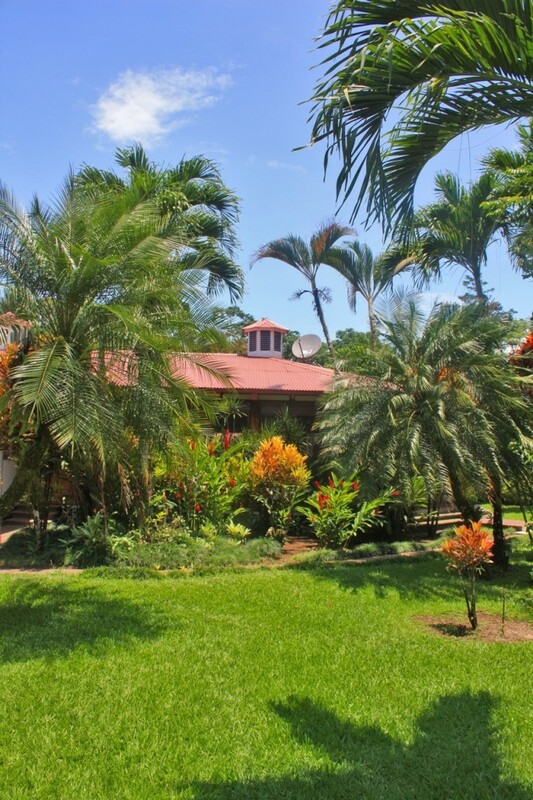 Rio Parismina Lodge is located on over 50 acres of land. 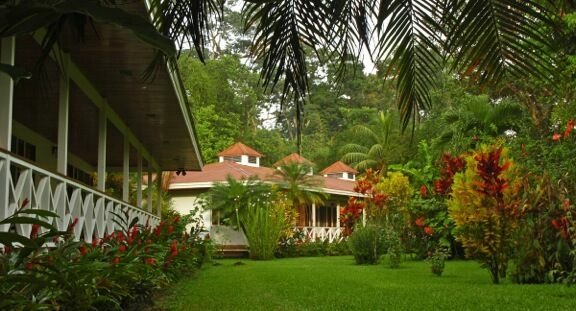 Lush gardens and untouched tropical jungle set the scene for a fantastic fishing adventure. The grounds are well maintained and landscaped with beautiful blooming plants and orchids. All the meals at the lodge are prepared with the finest fresh ingredients. Luscious tropical fruits, vegetables, local cuisine and tasty fresh seafood and steaks are only part of the menu. Save room for desserts—they are all homemade and delicious! Rio Parismina is owner managed and has been in business for over 25 years. We are happy to say that they enjoy over an 80% return clientele. Early every morning you are awakened by the sound of the howler monkeys and then a soft tap on your door is your wake-up call. You will find a thermos of hot coffee or tea waiting outside your door. 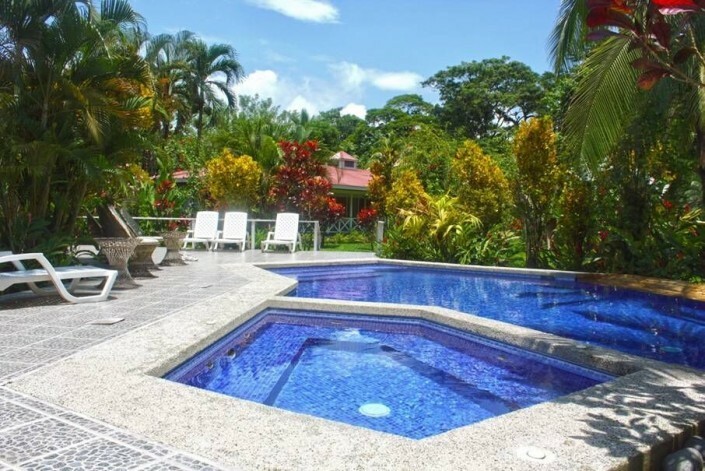 You can sit back in one of the rocking chairs and enjoy the early morning sights, sounds and smells of the beautiful rainforest of Costa Rica—all of this while enjoying a great cup of coffee! 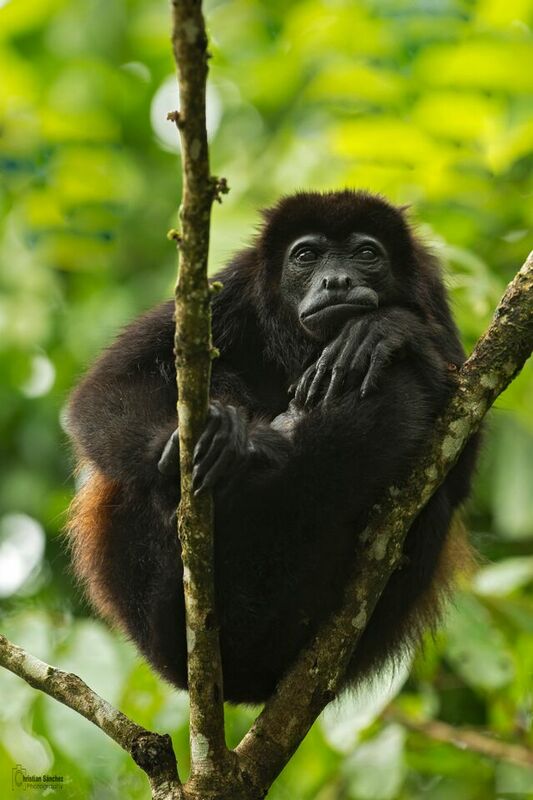 Who knows, you might even catch a glimpse of the white-faced capuchin monkeys, the colorful parrots or other exotic birds that Costa Rica is famous for. Despite the remote location of the lodge, the accommodations are of the very highest resort standards. Sumptuous meals and libation are served in the main lodge, constructed out of the local jungle hardwoods. 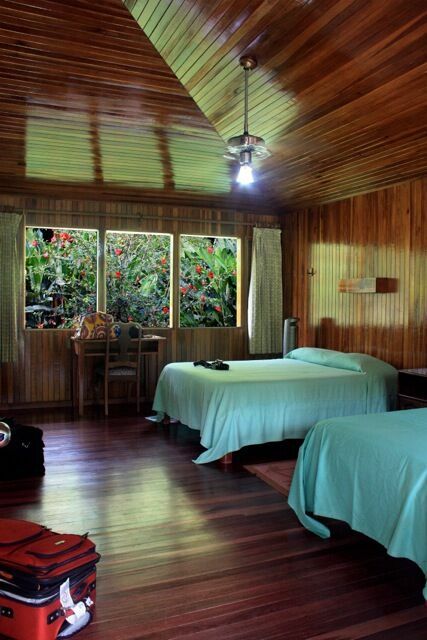 Each morning you awaken to the roars of the howler monkeys and tropical bird song. Just because you’re in the jungle doesn’t mean you’ll be roughing it. 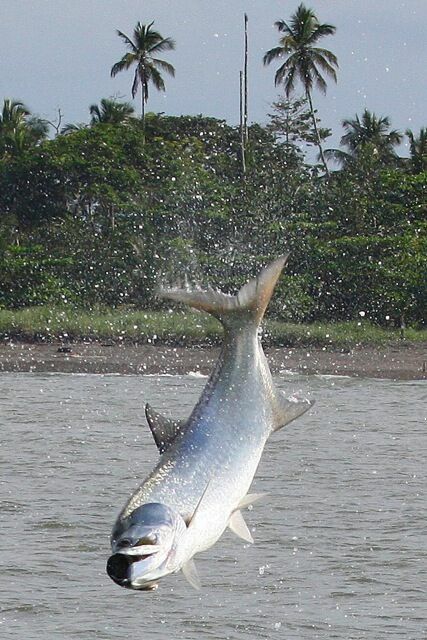 Soaking in the beautiful pool and jacuzzi are a real bonus after fighting tarpon in the tropical heat. 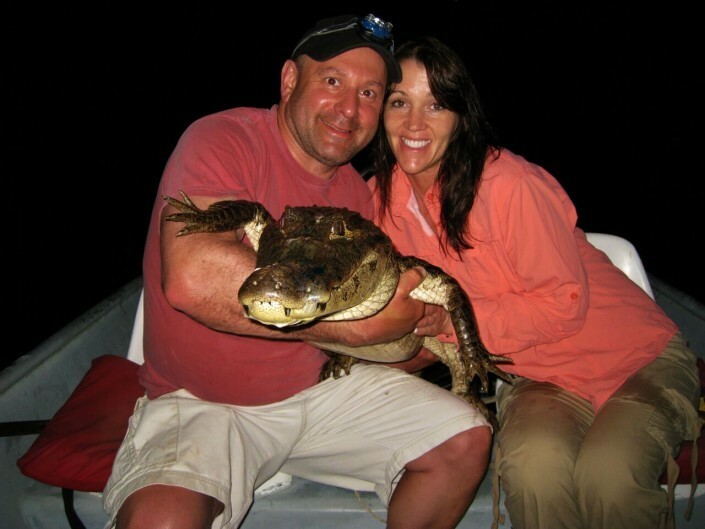 Judy Heidt, owner, operator and expert angler, has set a standard for jungle hospitailty. Her friendly staff will make sure you are comfortable, well fed and happy in your jungle surroundings. About the size of West Virginia, located in Central America between Panama and Nicaragua, Costa Rica has one of the oldest democracies in the Western Hemisphere and has a “Pro-American” government. San Jose is the capital and is located in a high central valley. The Colon is the official monetary unit. Costa Rica is in the Central Time Zone and daylight savings time is not observed. Nearly 12% of the country has been set aside for 29 National Parks. Costa Rica hosts 12,000 varieties of plants including an amazing assortment of orchids, 237 species of mammals, 850 species of birds and is second only to Africa for the greatest number of butterfly species in the world. The fishing packages include the following: airport transfers in San Jose, Costa Rica; air charters to and from the lodge, all meals and open bar while at the lodge; daily laundry service; boat and guide and use of lodge fishing tackle. The package rates do not include terminal tackle, lures, tips to guide and staff, items of a personal nature, national park entrance fees ($15 per day if you choose to go into the park) nor a $15 fishing license. You will need to overnight in San Jose on the day before you enter the lodge. We can make your hotel reservations for you at the Doubletree Cariari, where the lodge can arrange a very good rate. Lodge is open mid-January through May and mid-August through November. 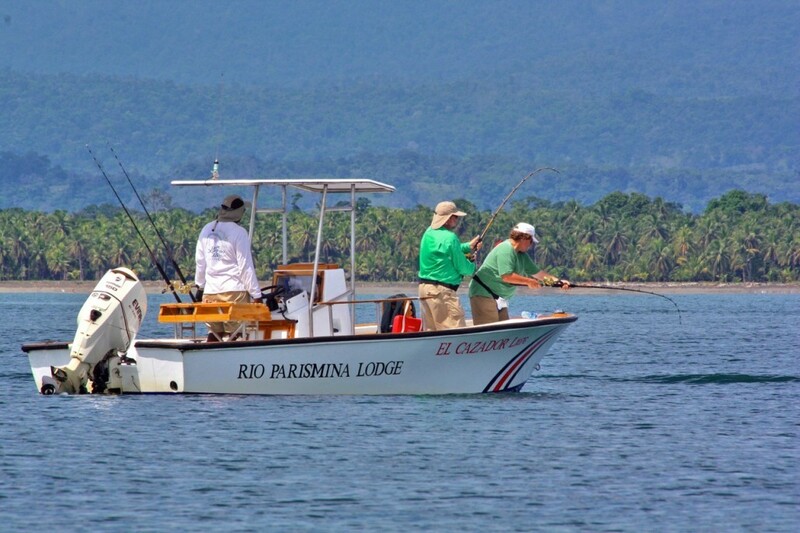 At Rio Parismina we offer 3, 4 and 7 day trips. 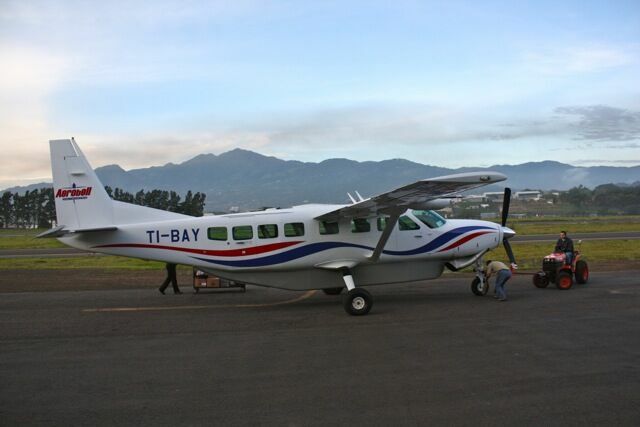 Air charter flies on Tuesdays and Saturdays.